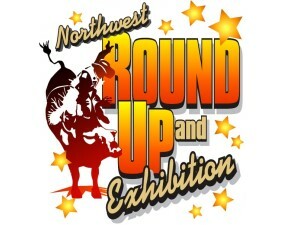 The Northwest Roundup and Exhibition in Swan River is packed with fun for the entire family. 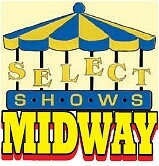 With Concerts and Live Entertainment, Exhibits and Demonstrations, Grandstand Events, Select Shows Midway and plenty to Eat and Drink, there is something for everybody to enjoy. 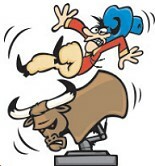 El Toro the Mechanical Bull. Click here for a printable schedule that includes all of the events during the Swan River 2016 NorthWest Roundup and Exhibition.